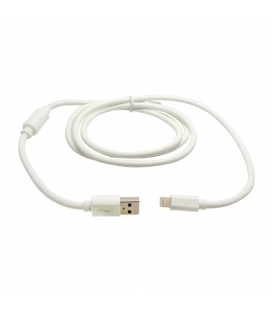 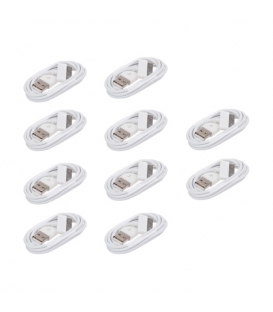 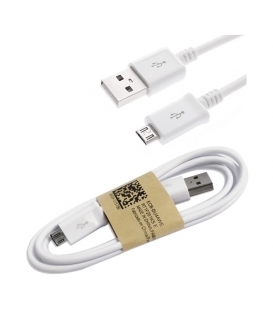 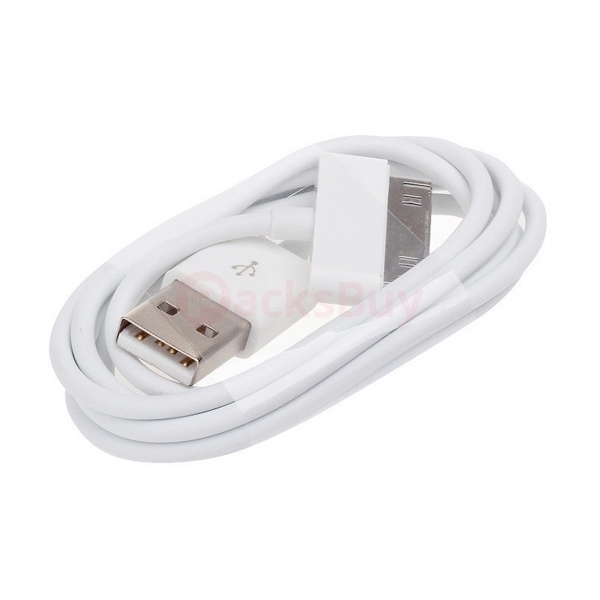 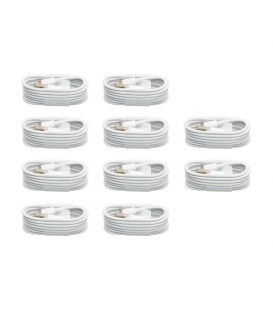 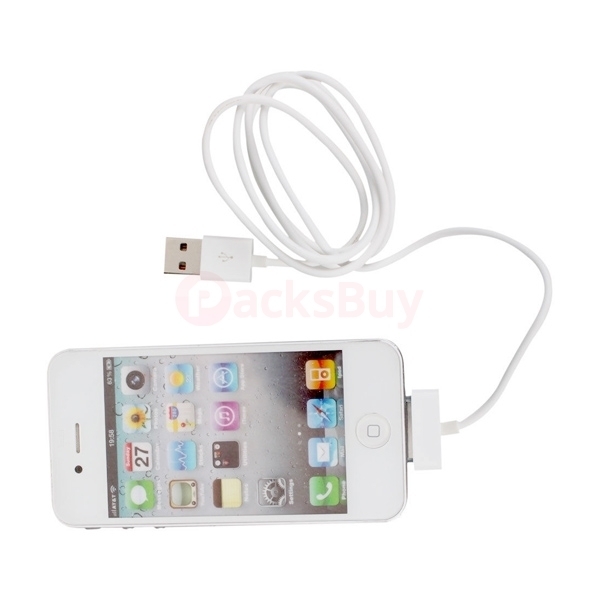 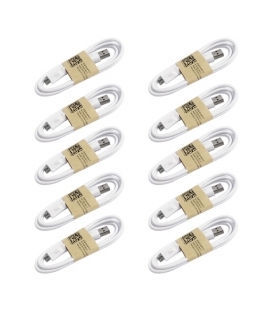 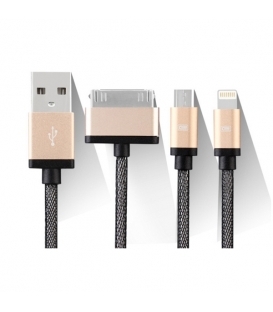 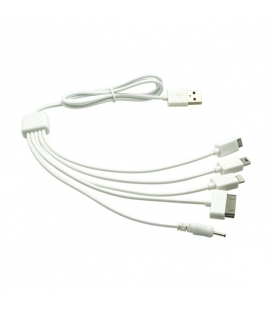 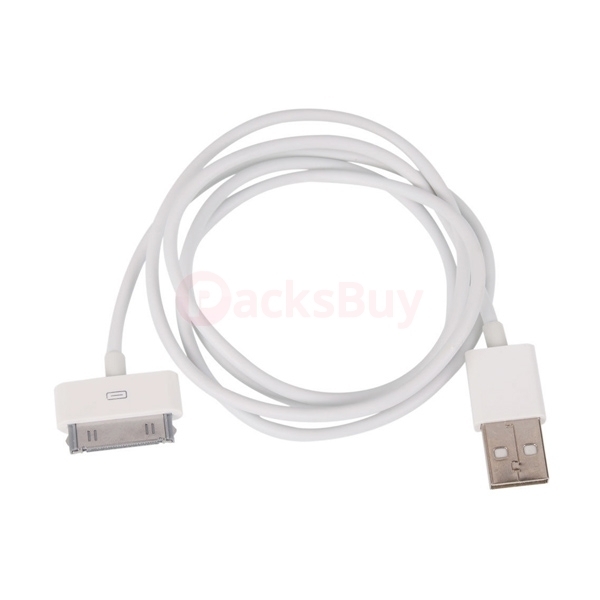 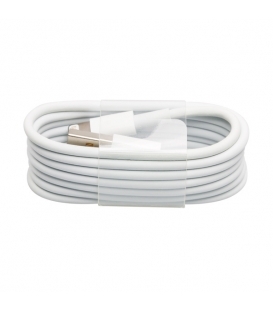 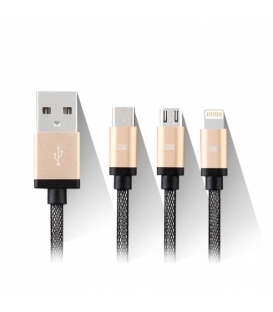 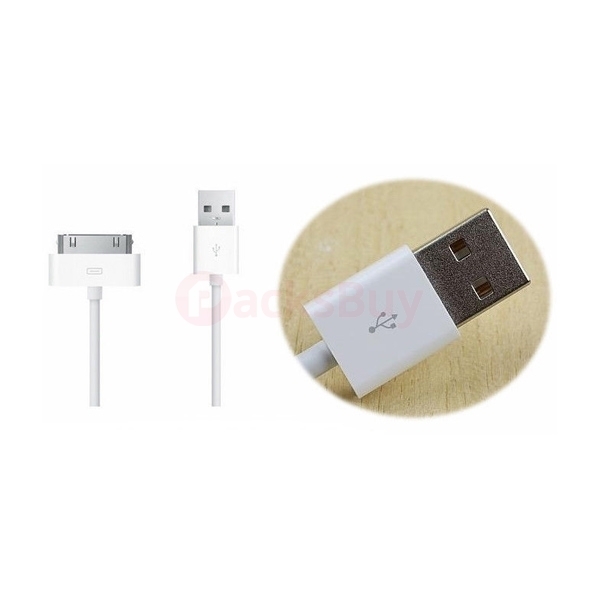 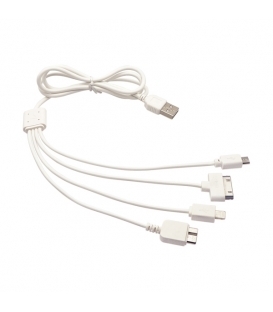 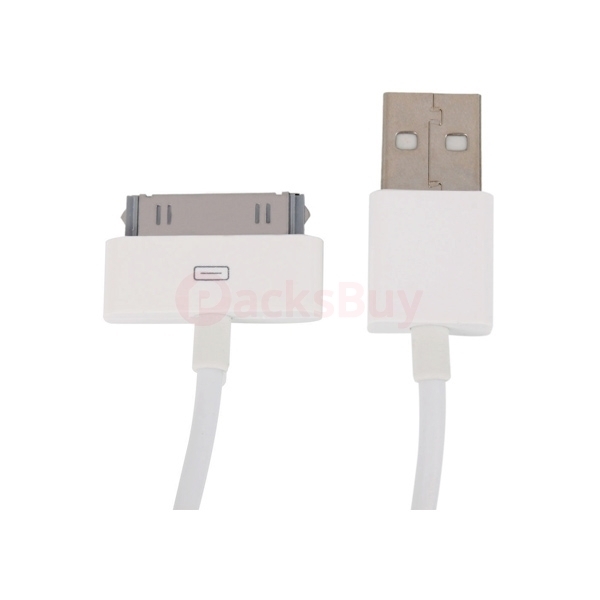 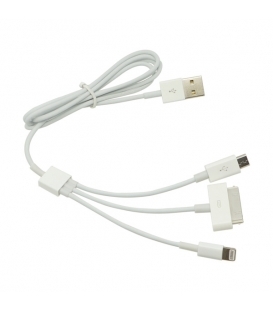 This USB Sync Data Charging Charger Cable Cord works with iPhone 3 4 4S 4th Gen iPod etc. 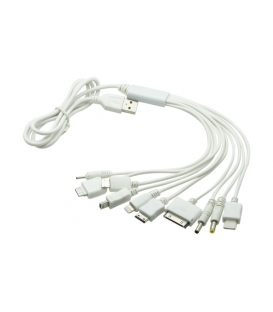 mobile phones. 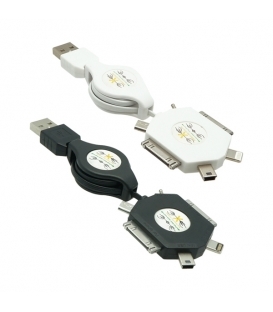 It is well designed and very easy to use and useful to own or take on trips.